Published on March 10, 2014 in Fun Stuff. 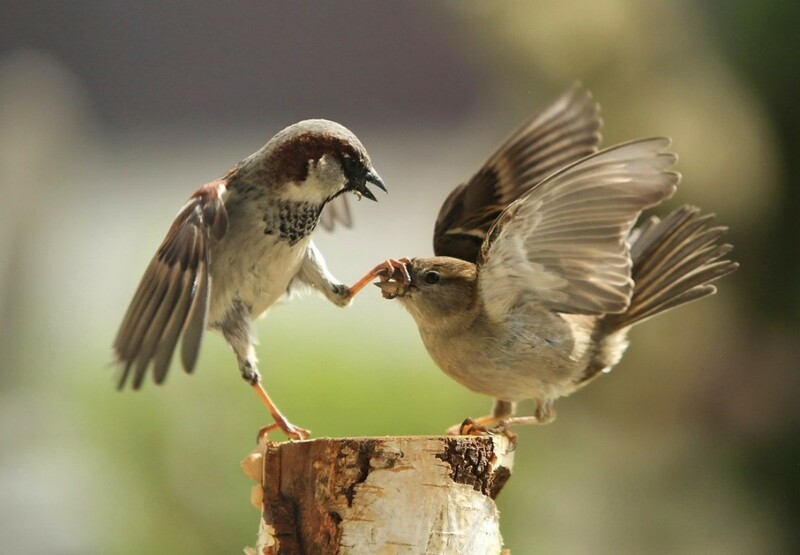 1 Comment Tags: Funny Bird Photo, Shhh, Sparrow beak. This has been circulating the Internet… It’s best I don’t comment or add a caption to it. You can voice your opinions by placing a comment below! Here is a thought for a caption.